Father’s Day will be here before we know it. I always think I have so much time to make an adorable craft with Bella for her dad and pick up a small gift then BAM, I’m rushing around last-minute. This year I vow to be proactive, at the very least I’ll get the craft part of his gift done in advance. The gift part I can probably slack off on a bit. I normally buy something off Amazon and I have a Prime membership, hello FREE 2-day shipping! 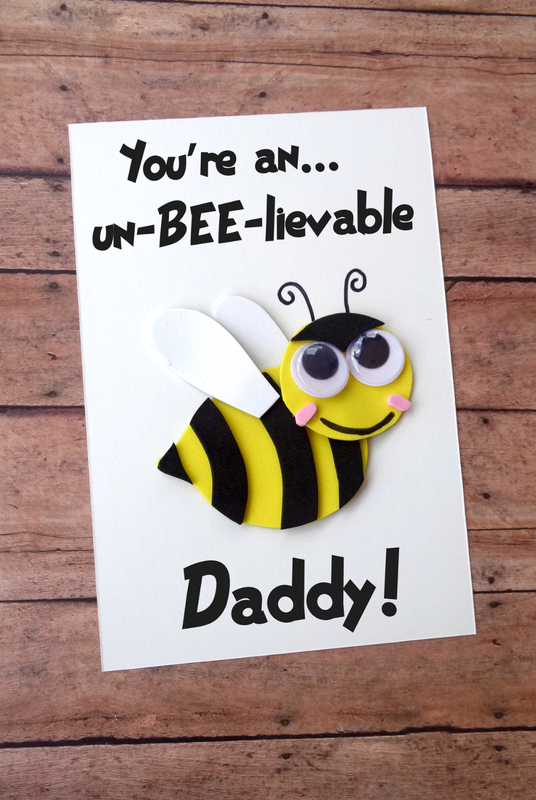 Today I’m sharing this adorable DIY bee Father’s Day card. It’s a perfect craft for the older kids to do on their own. 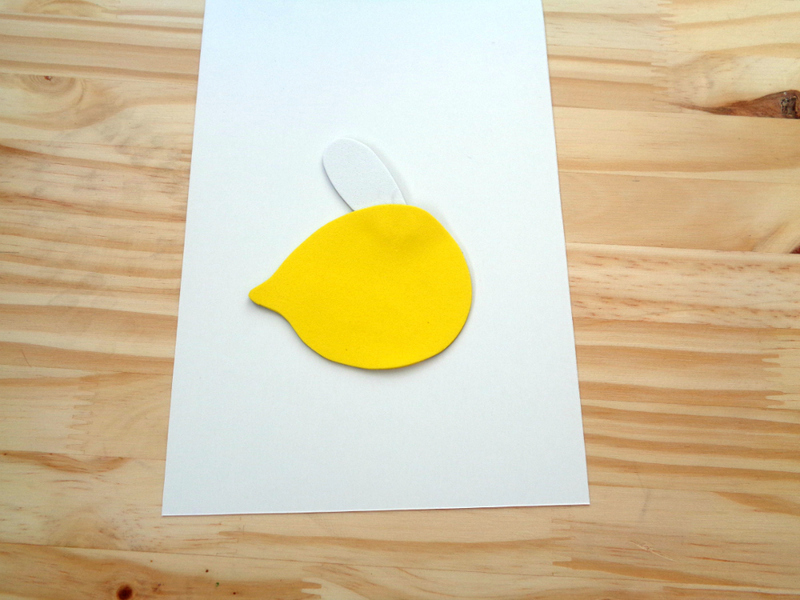 If you have a toddler like me, you will need to assist them in making this card for their dad. If you like having options go check out the You’re An EGGcellent Daddy! DIY Father’s Day Card. You can decide which one you like best and want to make. If you have more than one child you can make both, allowing each child to have a special card for their dad. There is something extra special about handmade cards. Maybe it is the time spent making it, or the extra thought you put into your special personalized message that makes these types of cards cherished for years to come. 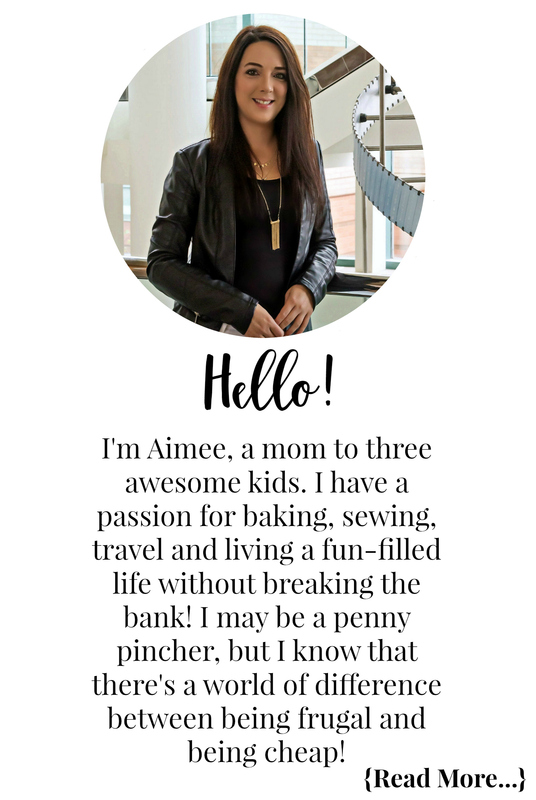 Even if you are not a crafty person you can totally pull off this DIY. 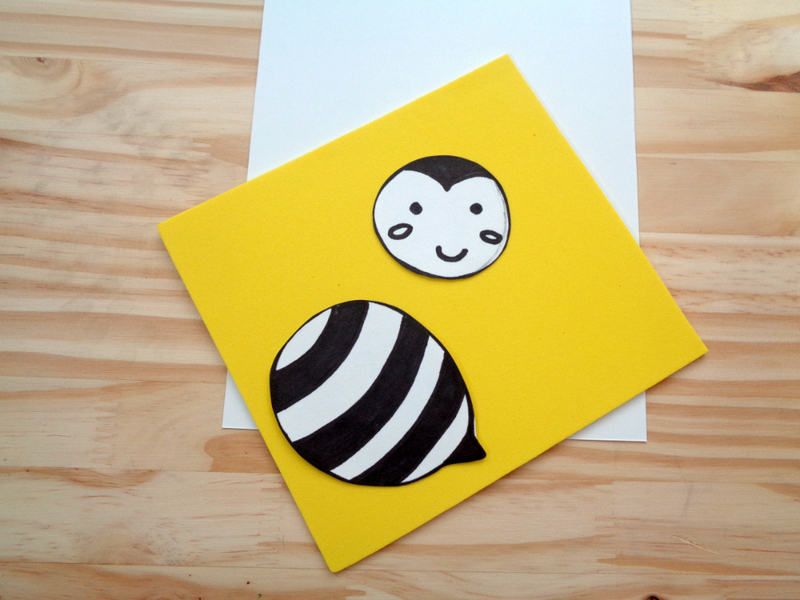 At the end of this post is a link to print not only the card, but the bee that you will cut out to use as a stencil to make the adorable bee. I am going to quickly share the process steps so you can get a visual on how easy it is to make. After the process steps you will find the full list of supplies and instructions so you can make this wonderful card for Father’s Day this year. First thing you will need to do is gather your supplies. Next you will want to print out your package via the link at the end of the post and cut out the bee. 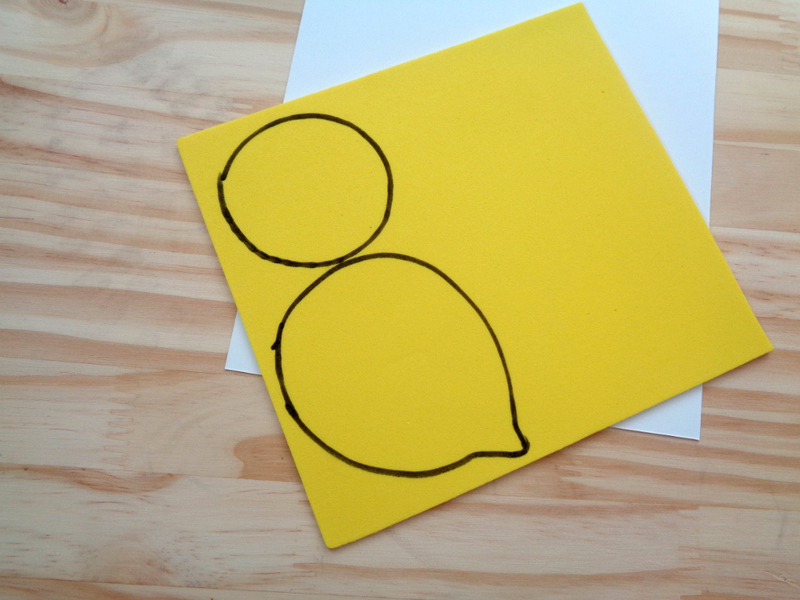 Trace the bee onto the yellow foam or felt and cut it out. 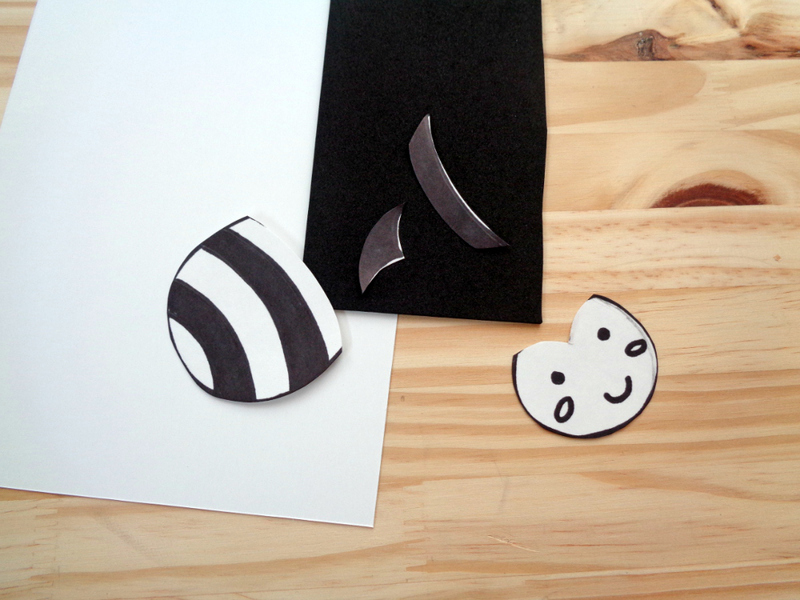 Cut the stripes and black tip of the bees head, trace on the black foam or felt, and cut out. Trace the wings on the white foam or felt and cut out. 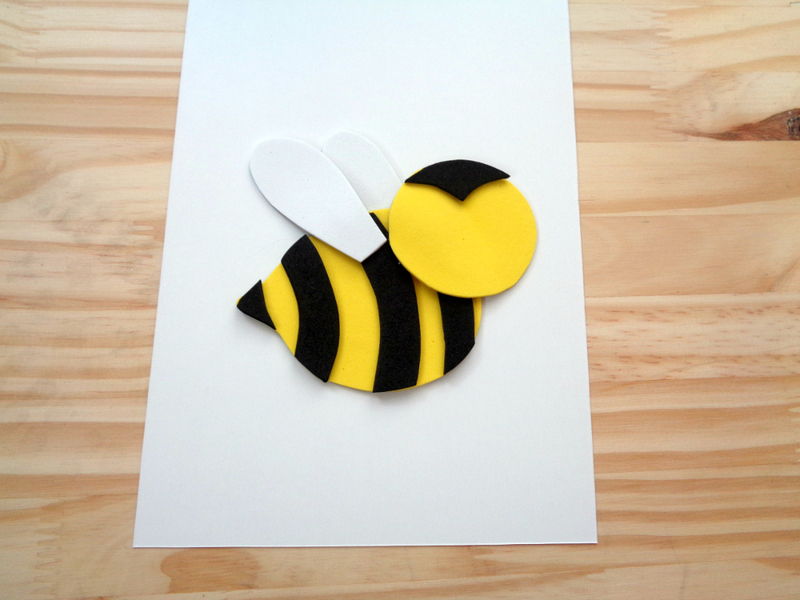 Next, glue the first wing on your printed out card and glue the body of the bee on top of the wing. Take the stripes and glue them on the body, then glue the head on top of the body. Next, glue on the second wing on the body and the black tip onto the head. Take the googly eyes and glue them on. Cut rosy cheeks from pink foam or felt and glue in place. Draw on a smile or cut one from black craft foam and glue in place. Lastly, draw antennae on the top of the head with your black marker, or you can cut them from your black foam or felt. Now that you have witnessed how easy this craft is to make from the above process shots are you ready to get crafting? Gather the supplies listed below and follow the instructions to make this incredibly adorable Father’s Day card! 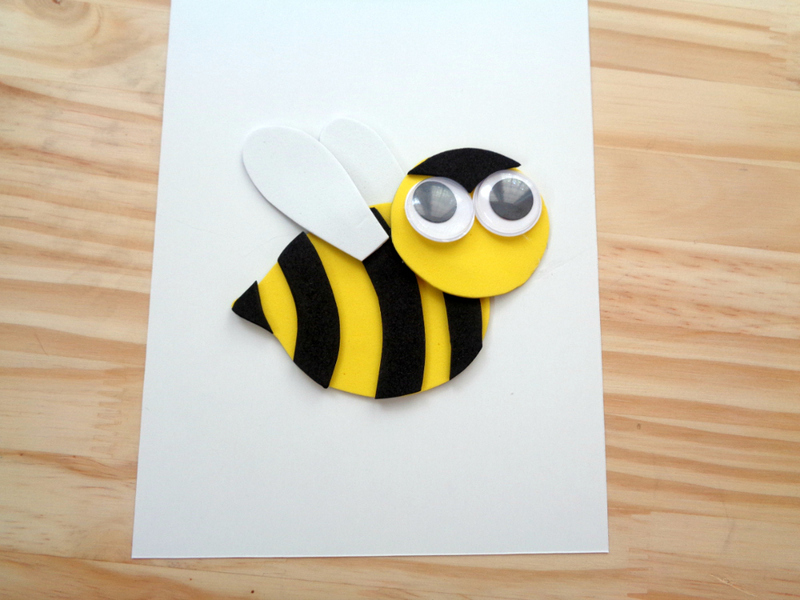 Begin by downloading and printing the card and bee template below onto the white cardstock. Fold your card in half and set aside. Take your printed bee template and cut out the bee. 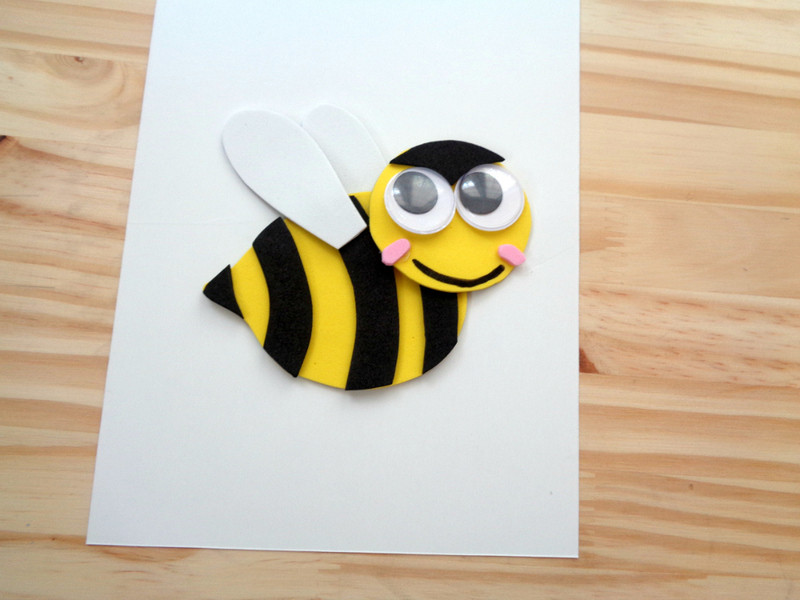 Trace the head and body of the bee onto the yellow craft foam or felt sheet and cut out. 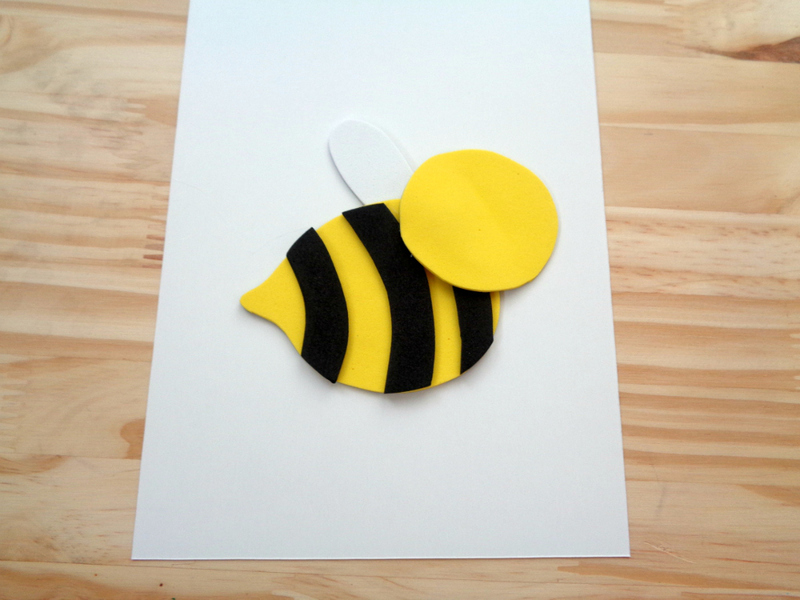 Cut the stripes of the bee and the black tip of his head out, then trace onto black craft foam or felt and cut out. Trace the wings onto white craft foam or felt and cut out. 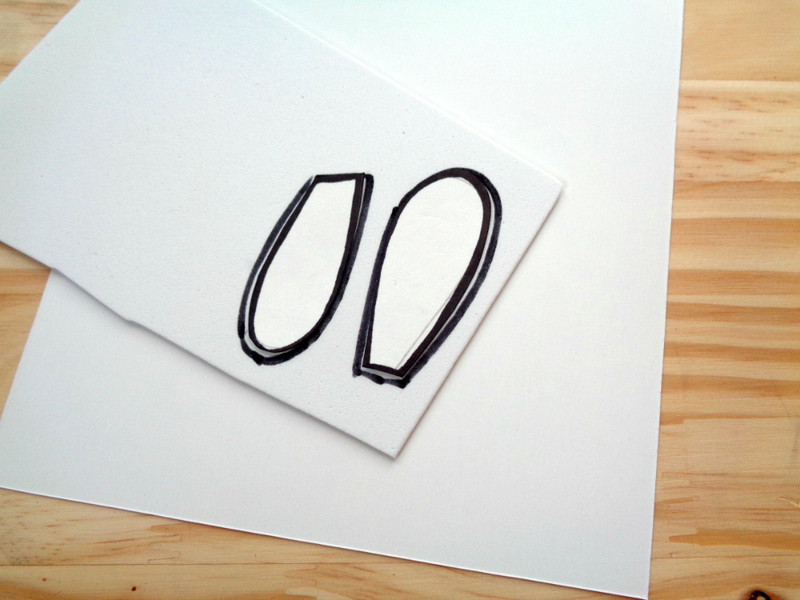 Next, glue one wing onto the front of your printed folded card in between the message. Then glue the body of the bee on top of the wing leaving most of the wing exposed. Glue the black stripes onto the bee and then glue the head onto the body. Next, glue the second wing onto the body and the black tip of the head on the bees head. Take the googly eyes and glue them onto the head of the bee. Cut small rosy cheeks from pink craft foam or felt and glue in place. 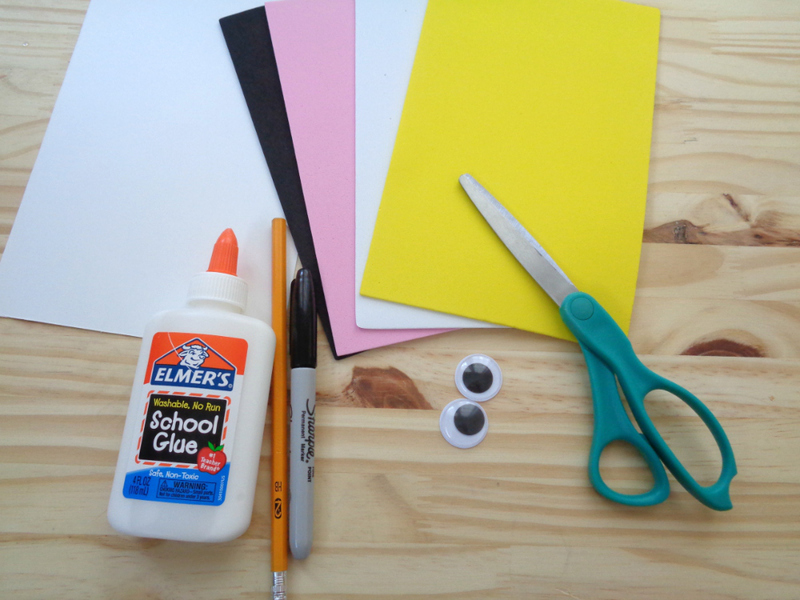 Draw on a smile with your black marker or cut one from black craft foam or felt, then glue in place. Draw antennae on the top of the head with black marker or cut one out from the black craft foam or felt and glue on. Oh, this is my favourite DIY card! I love it,another perfect card.This one is right up there with the egg card,i love them both ! This is such a cute and creative way for a kid to say “I love you” to a dad.